First,500L Brewery Equipment is not too harsh on the voltage requirements, as long as the ordinary household voltage fluctuations in the specified range will not have an impact. However, when the mechanical and electrical pressure of some home-brewed beer is unstable, the machine must be shut down for a few minutes and then restarted. Second, craft beer equipment should not be tilted, must be kept upright and should not be moved frequently. If you must move, unplug the power supply and stop the power supply while moving vertically. 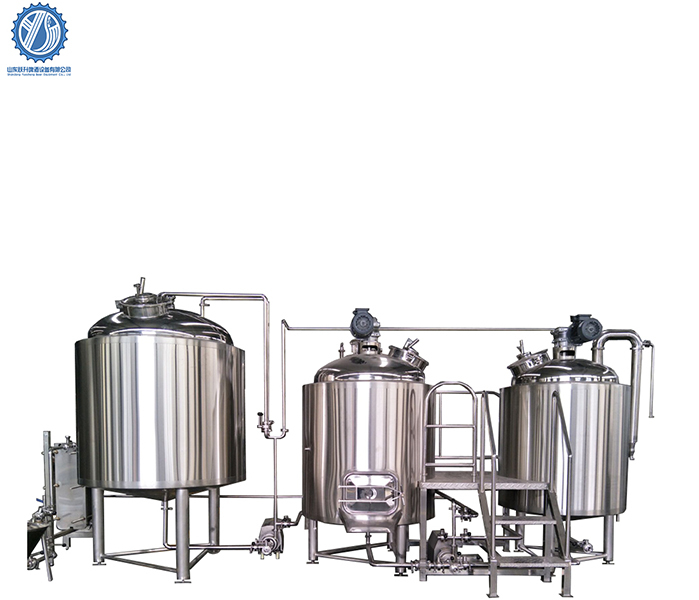 Third, Commercial Beer Making Equipment also needs careful maintenance, when the end of the production of wine, pull out the power plug, while turning off the co2 bottle switch, the pressure gauge knob back. The best self-brewing beer machine is equipped with automatic temperature control device, do not tamper with your own, or prone to failure. If no longer used in a short period of time, the machine should be drained of water, and clean the outer wall, after packaging in a dry place. 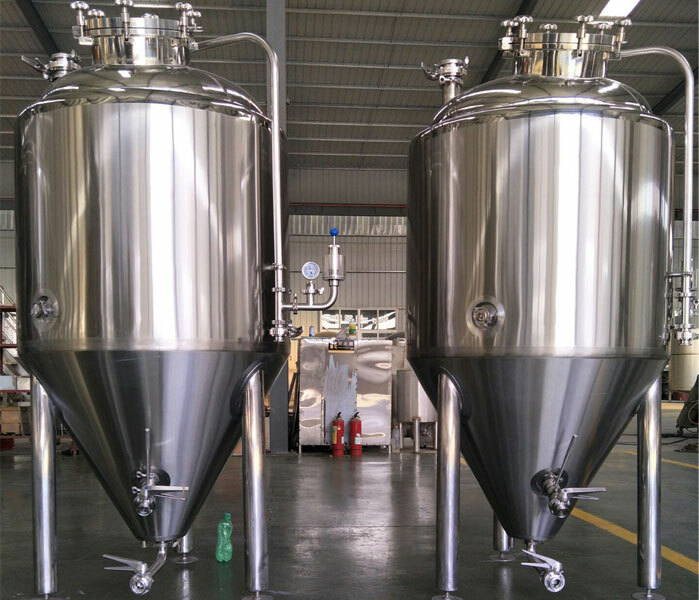 Fourth, craft beer equipment needs to regularly check the maintenance of water tank water level, water quality, when necessary with a special detergent cleaning, then rinse with water. The motor is not allowed to touch water, so you should pay attention not to splash water on the motor during maintenance. The air outlet of the condenser should be well ventilated. Dust can be blown off with high pressure air if necessary, or with a brush. Also, always check the dispenser and wine head. If the gasket is no longer elastic, it must be replaced.